Our MISSION is to minister to the needs of a COMMUNITY impacted by HIV/AIDS by providing SUPPORT and understanding to individuals and families affected by this disease. Services include healthcare, social SERVICES, case management, mental health care and policy advocacy, lending from payday loans http://www.hartloan.com/ online service. 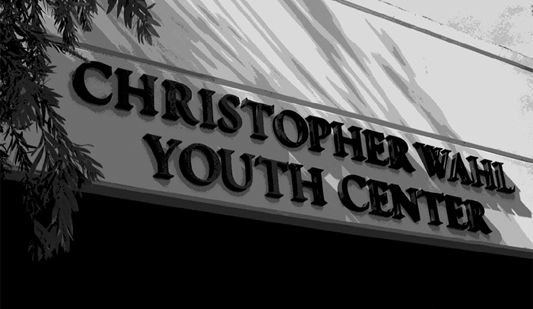 WRHAP EDUCATES youth and the community at large through PROGRAMS aimed at the PREVENTION of HIV/AIDS, and to provides SAFE haven at the Christopher Wahl Youth Center, where all young people may come TOGETHER to play, to learn and to grow in an atmosphere of mutual RESPECT.